Words cannot express the gratitude and appreciation my family and I have for the generosity, sincerity, friendship and love expressed for us by our friends as my wife Kathy and I renewed our wedding vows on August 9, 2013 at the church of my grandparents, St. Katarzyna Catholic Church in Węglewo, Poland. We do not know how to begin to justly thank everyone for the beautiful wedding anniversary celebration that the National Association of Cereal Grain Producers of Poland organized and sponsored. There is no doubt that this was one of the highlights of our lives and my family and I will cherish this day for the rest of our lives. Videos of Jim And Kathy Mazurkiewicz’s celebration of their 35th anniversary In Poland on August 9, 2013. 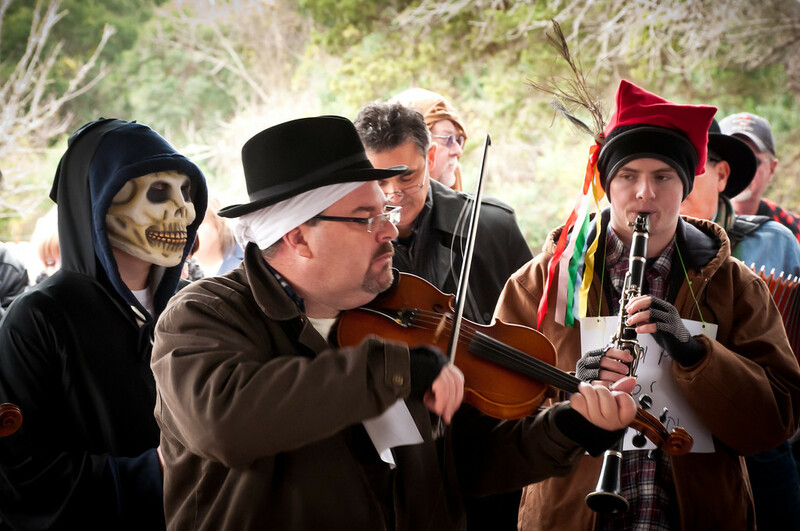 Why I play Polish Folk Music? I play Polish folk music because of my grandparents. They were simple people making a living off the land as did their parents and every generation that came before them. My grandparents were the first generation to be born in the United States, Chappell Hill, Texas to be exact. 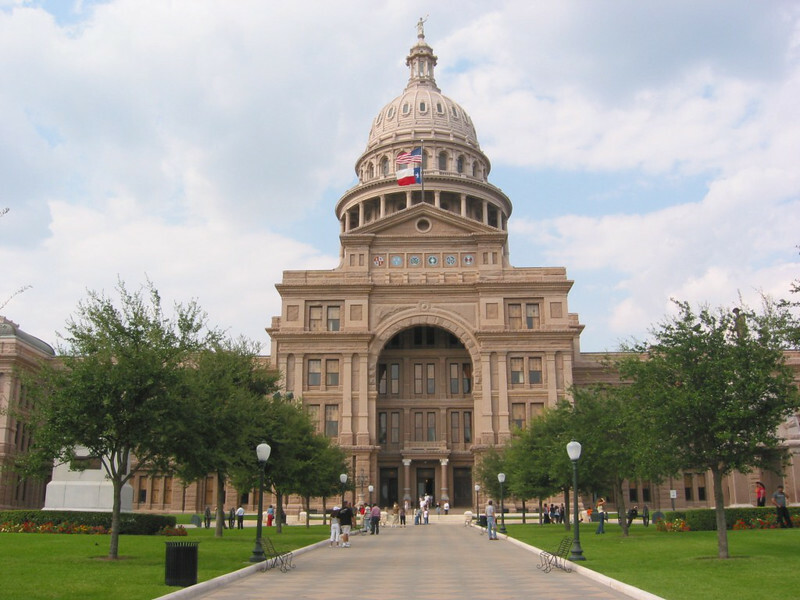 When their parents, my great grandparents, came to Texas in the 1880’s, they came with little or nothing except the customs and traditions of their homeland to begin a new life in a new land. 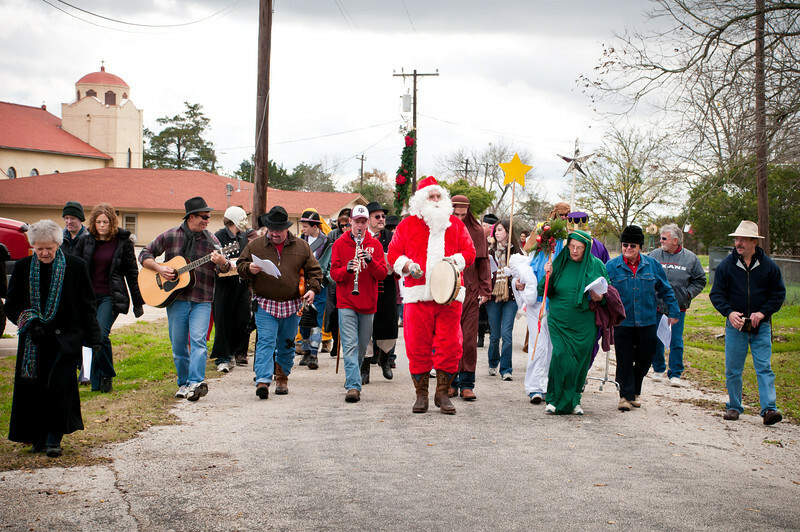 On behalf of the “Kolędy Polskie” organizers, we want to invite you, your families and friends to join “Kolędy Polskie” on Saturday, December 29, 2012 at 12:45 p.m. in Chappell Hill, Texas at St. Stanislaus Catholic Church. 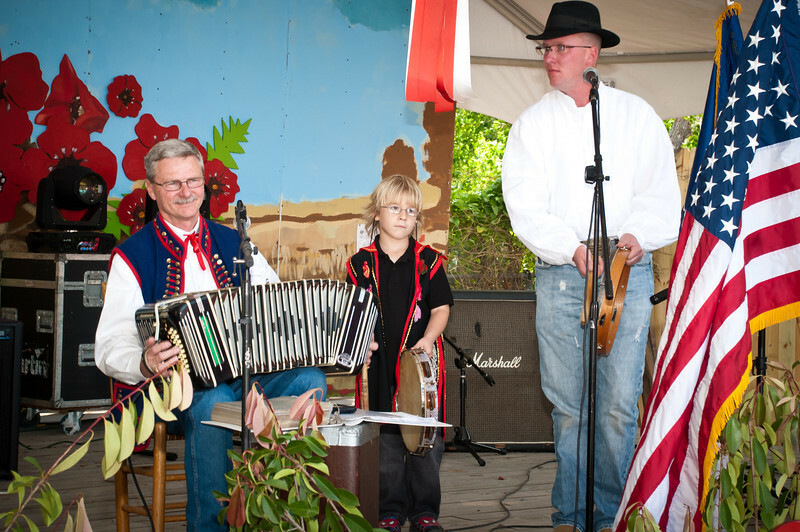 This will be our fifth annual “Kolędy Polskie” and we hope that you will invite your families and friends to join in this historic Polish tradition. Everyone is encouraged to attend and participate celebrating the birth of Jesus Christ and embracing our Polish culture. 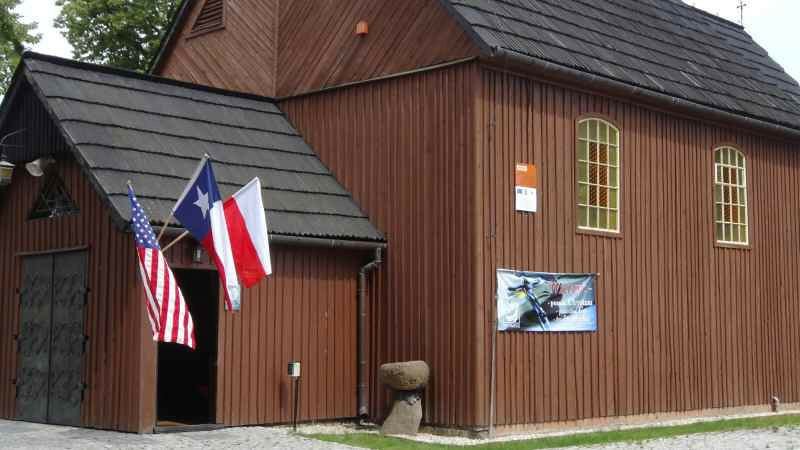 The parishioners of St. Stanislaus Catholic Church in Chappell Hill, Texas would like to invite you, your relatives and friends to join the parish for their “4th Annual Dozynki Mass and Celebration” honoring our Polish Heritage by giving thanks for our many blessing during the week of Thanksgiving. The mass and celebration will be held on Sunday, November 18, 2012 beginning with the holy rosary at 8:30 a.m. and mass at 9 a.m.
Święconka ( Blessing of the Easter baskets ) will be conducted by Father Jozef Musiol, Pastor of St. Stanislaus Catholic Church in Chappell Hill on Holy Saturday, April 7, 2012 at 10 a.m. Each of you, your friends and family are encouraged to bring Easter baskets to be blessed. 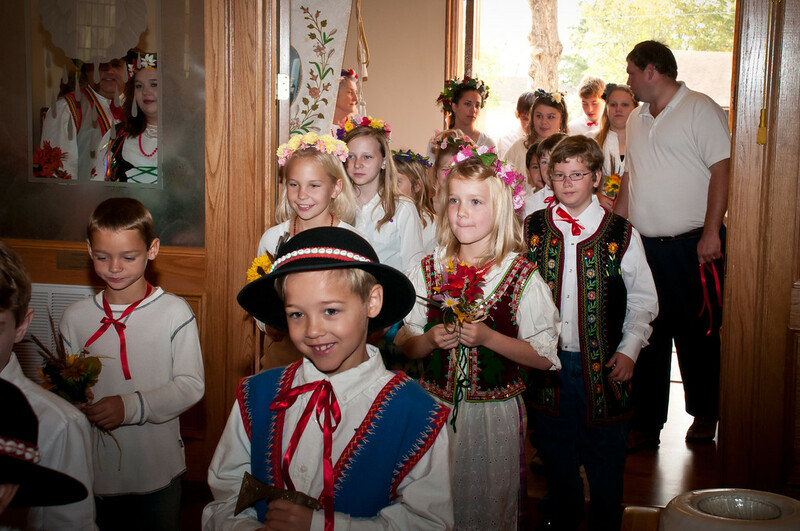 This Polish tradition has been adopted by many Catholic churches and continue to this day.